In Shakespeare’s Hamlet, the young prince of Denmark is shocked when his father, King Hamlet, dies under suspicious circumstances. But even more troubling is when his mother, Queen Gertrude, marries the deceased king’s brother, Claudius, very shortly after the King’s death. It smells fishy. 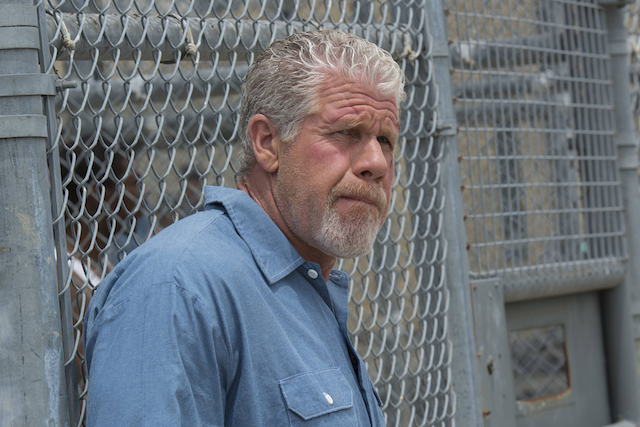 In Sons of Anarchy, it’s long been established that Clay Morrow (Ron Perlman) married Gemma (Katey Sagal) soon after the president of SAMCRO, and Jax’s father, John Teller, died under suspicious circumstances, just like King Hamlet. 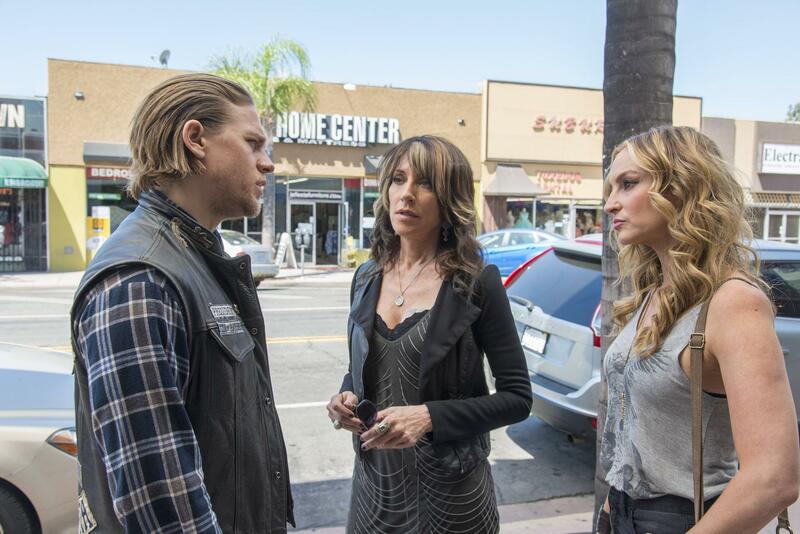 It was in Season 6 that Jax finally learned of Clay and Gemma’s scheme to murder his father. Jax executes Clay. Though Prince Hamlet doesn’t kill his own mother, Queen Gertrude, she dies from drinking a poisoned beverage meant for Hamlet, so in a way, he’s responsible. Jax (Charlie Hunnam), killed his mother, Gemma, for her unforgivable act of brutally murdering Tara (Maggie Siff). Gemma’s guilt practically caused her to beg Jax to do it. She says, “It’s OK, my baby boy. It’s time. I’m ready.” The lines sent chills up our spines. We can’t even fathom how bad this will be for Jax. How can a man murder his own mother and live with himself? At the end of Hamlet, Prince Hamlet and his frenemy, Laertes, take part in a fencing match for sport. Laertes dies when he is cut by his own poisoned sword. 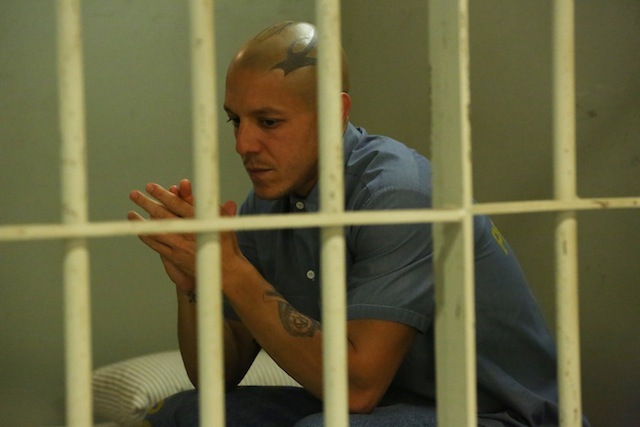 Juice (Theo Rossi), could certainly be the stand-in for Laertes and Juice’s death only means that others, like the Chinese, are still out to kill Jax. Tara was killed by Gemma in Season 6. In Hamlet, Ophelia goes mad and drowns herself in a river. Though Tara wasn’t crazy, Gemma certainly seemed to become mentally unstable after Tara’s murder. 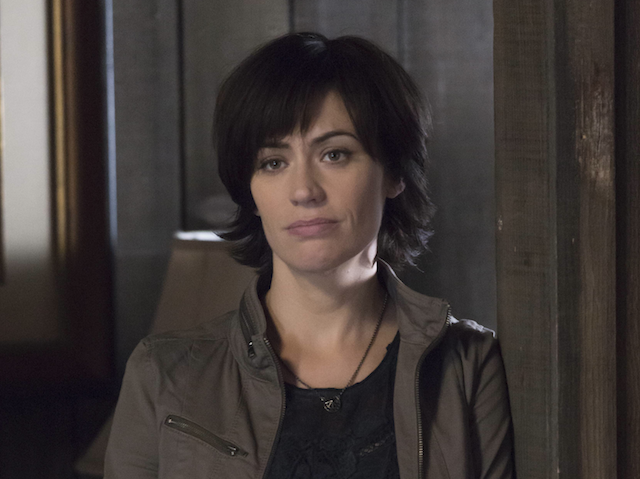 For several episodes, Gemma seemed to be speaking to Tara’s ghost. 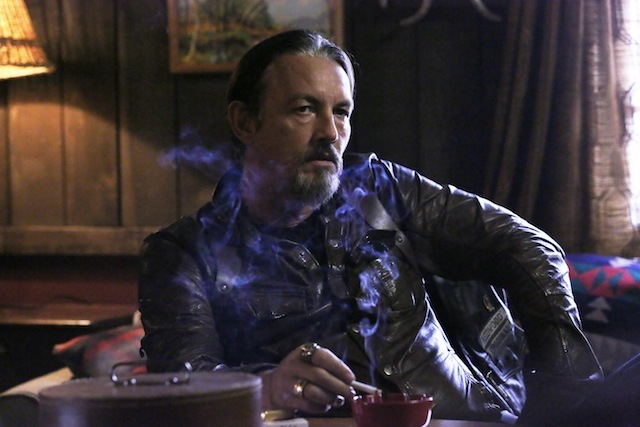 Chibs (Tommy Flanagan) has become Jax’s confidante as of late, possibly taking on the role of Hamlet’s friend, Horatio. In the Shakespearean tragedy, it is Horatio who lives to tell Hamlet’s tragic story once he’s dead. We can only wait and see if Chibs will do the same for Jax. In Hamlet, the Norwegian prince, Fortinbras, has led an army to Denmark. He arrives on the scene of all the dead royals and is shocked. 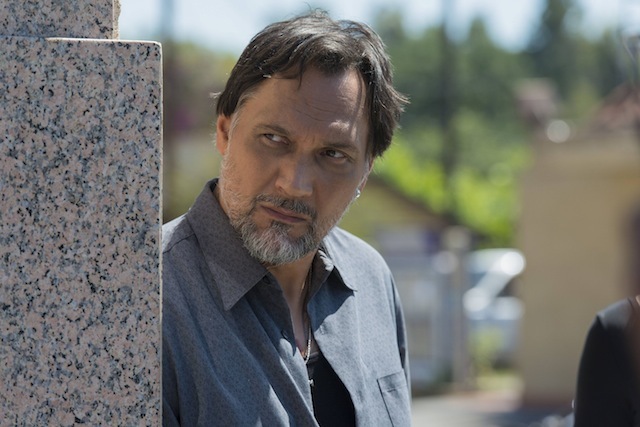 It’s our best bet that it will be Nero (Jimmy Smits) who arrives first at Gemma’s family home, discovering both her body and that of Unser (Dayton Callie). In Hamlet, the immature prince can’t make a decision about how to move forward in light of his mother’s plot to kill his own father. “To be or not to be, that is the question,” he famously asks. Jax has had seven seasons to decide his own fate and is now left in perilous circumstances. Prince Hamlet dies from the wound of Laertes’ poisoned sword. We can only guess that a bullet, meant for someone else, will kill Jax, considering the mayhem he got himself and the club into when he mistakenly thought it was Lin (Kenneth Choi) and the Chinese who killed Tara. 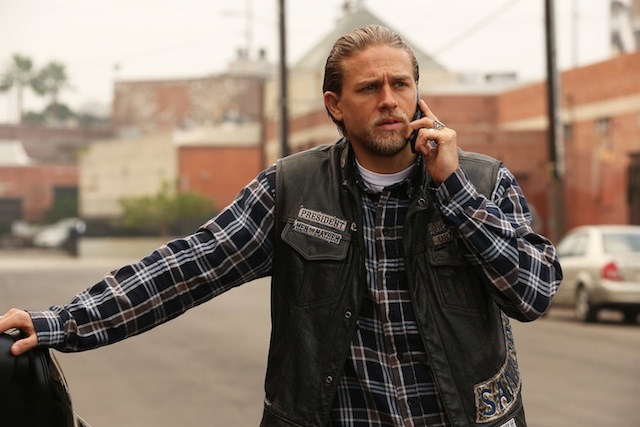 The final episode of Sons of Anarchy airs Tuesday, Dec. 9 on FX.